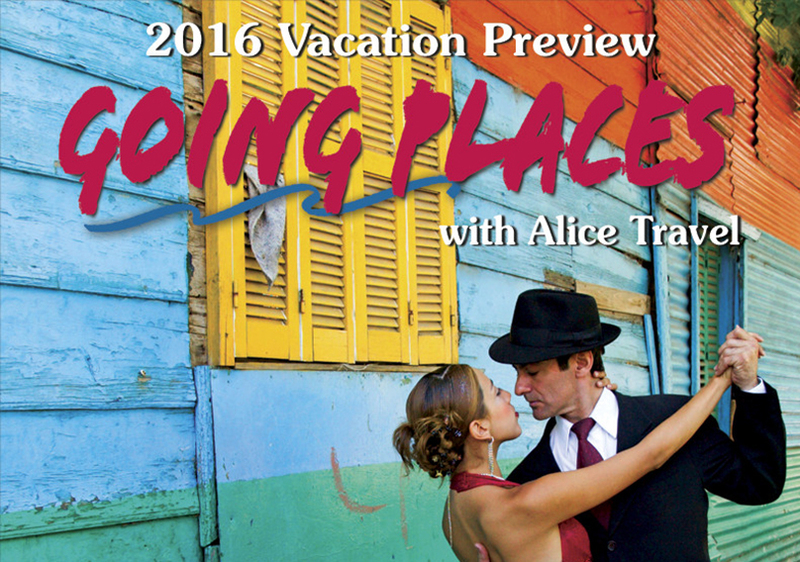 Alice Travel has been serving the discriminating traveler for the past 45 years. Their annual Going Places excites their clients’ wanderlust and gets the phones ringing. Not everyone wants an online experience. Some people prefer the feel of a glossy book.